Effective participation includes the possibility of being viewed and selected for future productions in Italy or in other European cities and to be represented by Romina Krieger Artist manager of ConcertOpera Agency. 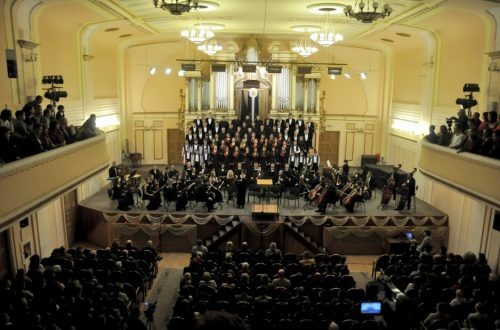 All the singers will have a certificate of participation from the Lviv Philharmonic Society. – 1 youtube video link of a live performance. Please indicate the section and the period of ArteinCanto Music Festival you would like to participate in (see music program and calendar). 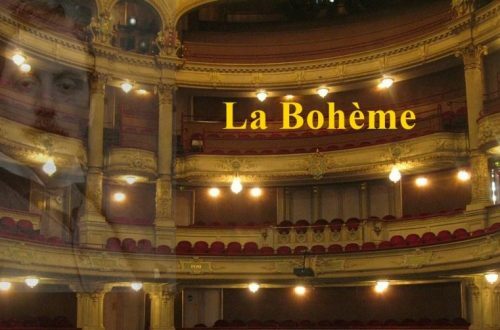 PUCCINI : LA BOHEME complete opera in concert version. Those who desire to try the both opportunities shoud send two separated application forms. Rossini – The Barber of Seville. Participants must be present in Lviv from 24 to 27 August. Participants must be present in Lviv from 27 to 29 August. The program will be defined in the relations to the requests, the singers will get the communication from the artistic direction about the arias they will perform. Some duets and trio also can be inserted in the program of the concerts for Gala Opera. Participants must be present in Lviv from 27.08 to 05.09. Participants must be present in Lviv from 02.09 to 10.09. The technique of concertation and score studying with the singers under the coaching of M° F. Mancuso and F. Nazzaro. 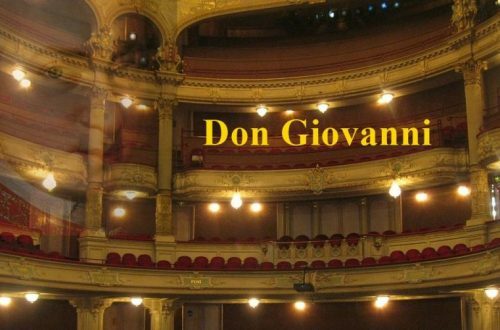 The repertory will consist of the operas selected for the Festival ArteinCanto: “Don Giovanni” by W. A. Mozart, and “La Bohème” by G. Puccini. In relation to the submitted applications, the commission will admit 2 korrepetitors for each opera. To send the application form is free. The candidate becomes the effective participant through the approval of the artistic direction and after the payment of the tuition fee. The first part of € 290.00 should be paid no later then 3 days after you get the communication from the artistic direction that you were chosen as effective participant. The second part of 400 euros should be paid within 30 days before the beginning of the Festival. The first part of € 320.00 should be paid no later then 3 days after you get the communication from the artistic direction that you were chosen as effective participant. The second part of 500 euros should be paid within 30 days before the beginning of the Festival. The participation fee is Euro 290.00 to pay till 30.06.2018. The actual participation will be determined and definitive only after the total payment of the participation fee. The methods for the payment will be communicated by email. The participation fee can not be refunded for any reason that doesn’t depend on the organizators. The possibility of participation will finish as soon as the number established for the realization of the events organized by ArteinCanto Music Festival.